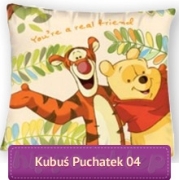 Small square pillowcases 40x40 for kids with Disney fairytale and classic patterns. 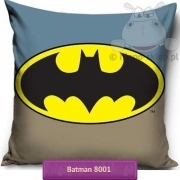 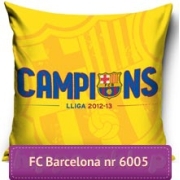 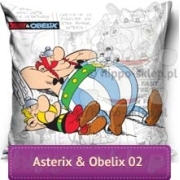 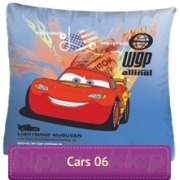 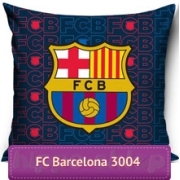 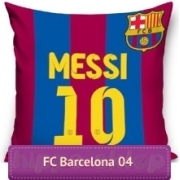 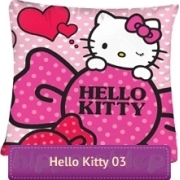 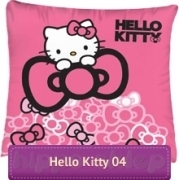 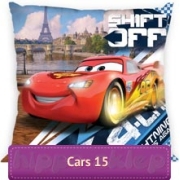 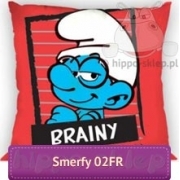 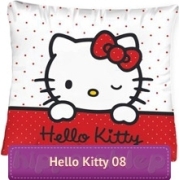 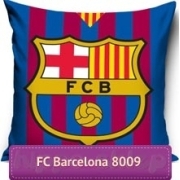 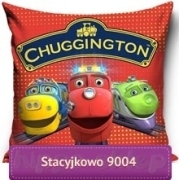 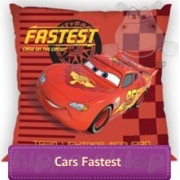 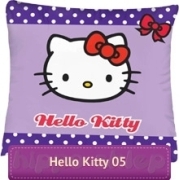 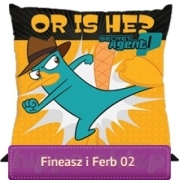 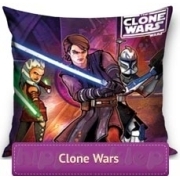 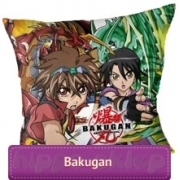 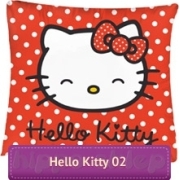 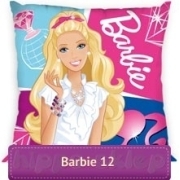 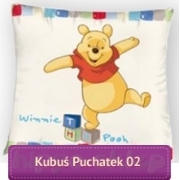 Pillowcase 40x40 cm, is the most frequently chosen addition for kids bedding sets. 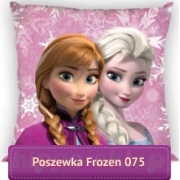 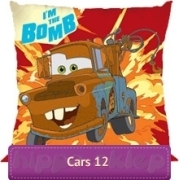 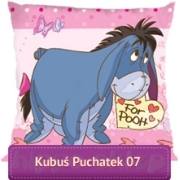 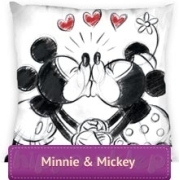 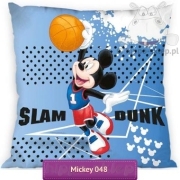 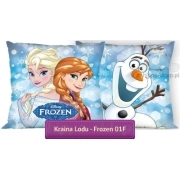 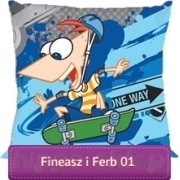 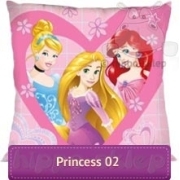 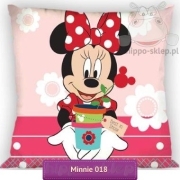 Here you will find pillowcases size (16×16ʺ) made under Disney license and with fairy-tale characters, youth and classic design. 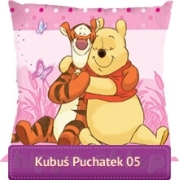 Colorful small pillow covers for made of 100% cotton that is safe for the child’s skin.